Make your transit dollars go further by switching to Hop Fastpass®. To help you make the change, TriMet is holding a series of ticket exchange events at our ticket office at Pioneer Courthouse Square on select Saturdays. 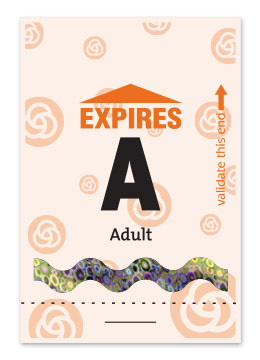 Riders are invited to turn in unvalidated, foil-stamped paper tickets and, in return, receive a free Hop card loaded with value equal to the tickets. While you are there, you can enjoy donut holes and coffee or tea while supplies last and stock up on TriMet swag. 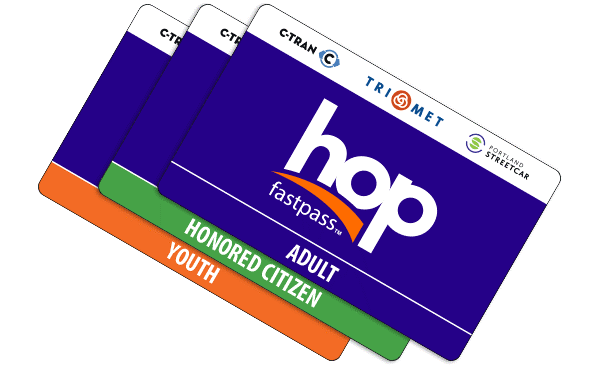 More flexibility and convenience – Load fare at more than 500 retail locations, online at myhopcard.com or through the Hop mobile app. Need help? Call 1-844-MYHOPCARD. Faster boarding to help keep buses on time – There’s no need to find exact change or feed the fare box. Just tap your card to the Hop reader, get the “welcome aboard” message and chime, and you’re good to go! Earn passes, reduce upfront costs – With Hop, you earn passes as you ride. Take two trips, more than 2 ½ hour apart and tap each time – earn a day pass. Earn day passes equal the cost of a month pass – ride the rest of the month for free! Plus, never pay for rides you don’t take. Investment protection – When you register your Hop account, you’ll get lost-card protection. One simple call will keep the value you’ve loaded safe in the event that you lose your card. Saturday, Jan. 26, 9 a.m. – 1 p.m.
Saturday, Feb. 23, 9 a.m. – 1 p.m.
Saturday, March 30, 9 a.m. – 1 p.m.
Saturday, April 27, 9 a.m. – 1 p.m.
We can accept unvalidated, foil-stamped Adult, Youth or Honored Citizen tickets at the exchange events. Since monthly passes, as well as 7-, 14- and 30-day passes come pre-validated, they cannot be exchanged. At the ticket office — Tickets can be exchanged at the TriMet Ticket Office during normal business hours. We’re open Monday – Friday from 8:30 a.m. – 5:30 p.m.
By mail — Send us your tickets, and we’ll send you a Hop card loaded with equal value or credit the ticket value to your existing Hop account. Include this form with your tickets. At a future event — We’ll be hosting more special events throughout the year. Visit trimet.org/ticketexchange and check our TriMet Facebook page to find an event near you. Another option – simply use your remaining paper passes and then make the switch to Hop. With more than 500 retail partners across the region, it’s easy to get on board. 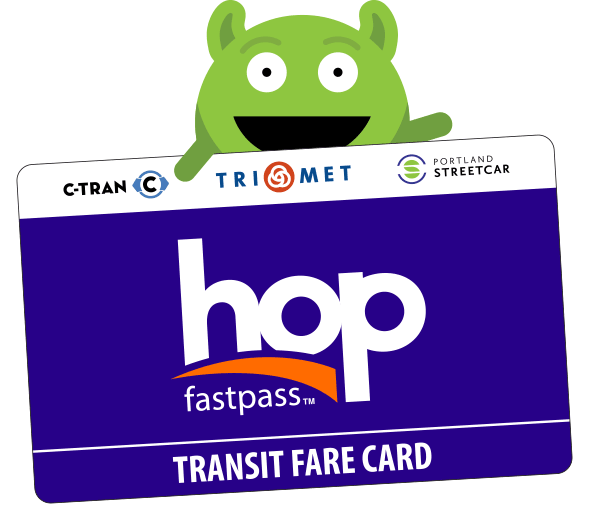 TriMet and our transit partners, C-TRAN and Portland Streetcar, launched Hop Fastpass® on July 17, 2017, introducing a better way to pay across the Portland-Vancouver Metro area. Hop’s state-of-the-art electronic fare system provides automatic benefits, and we’re working to make it even better. Hop now offers mobile payment and virtual card options, and soon, all of our ticket vending machines will dispense disposable tickets, enabled with Hop technology. Go to myhopcard.com to learn about Hop, including answers to common questions, how-to-videos and more!